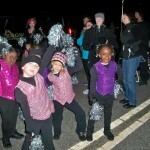 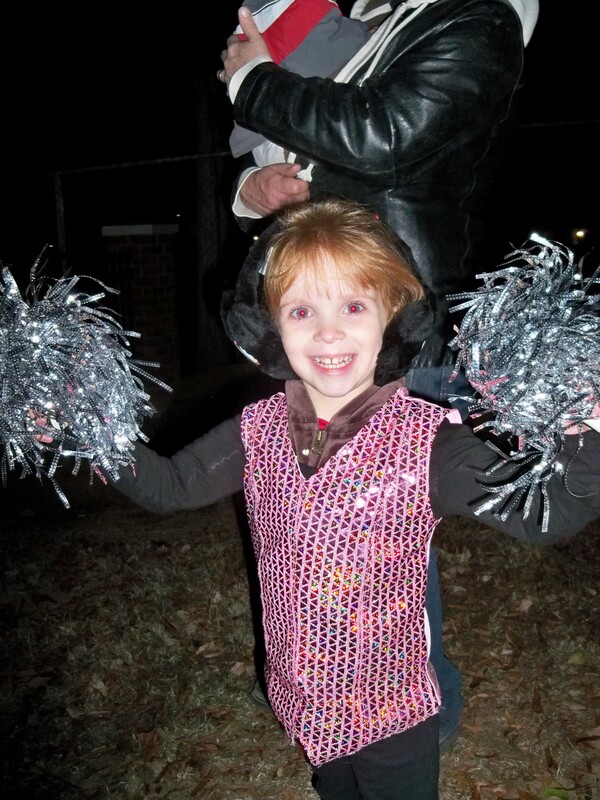 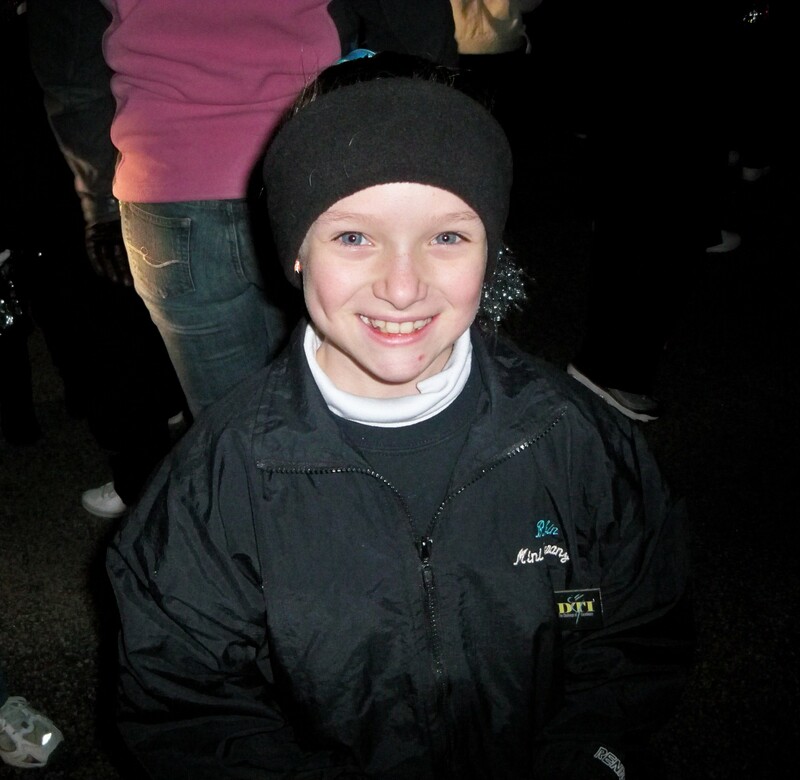 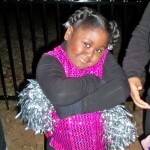 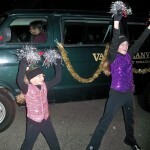 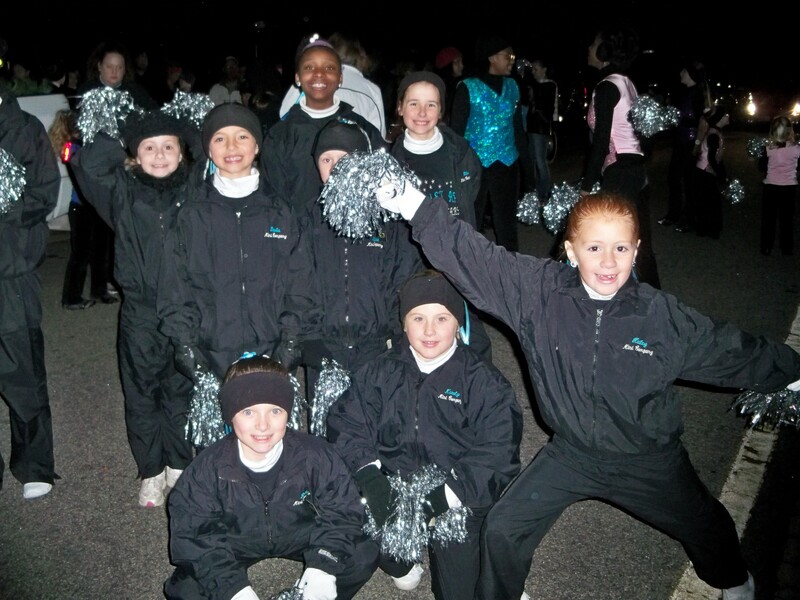 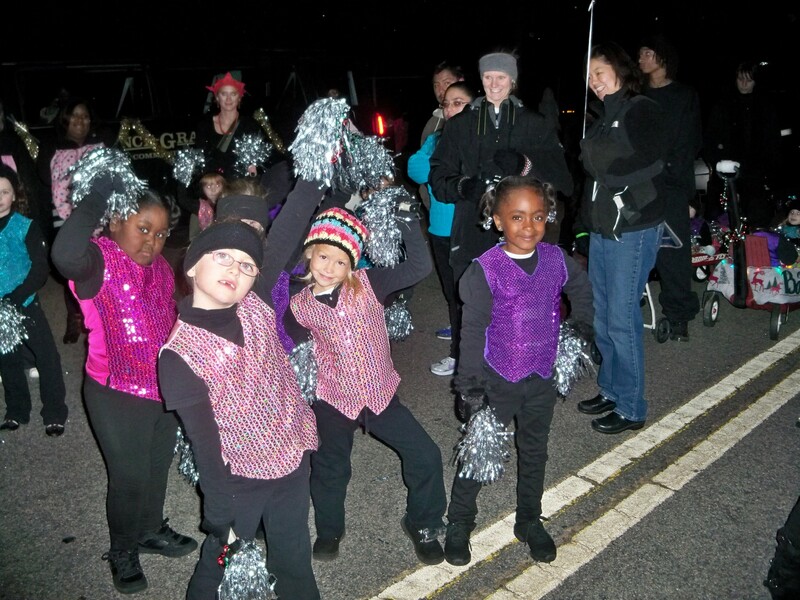 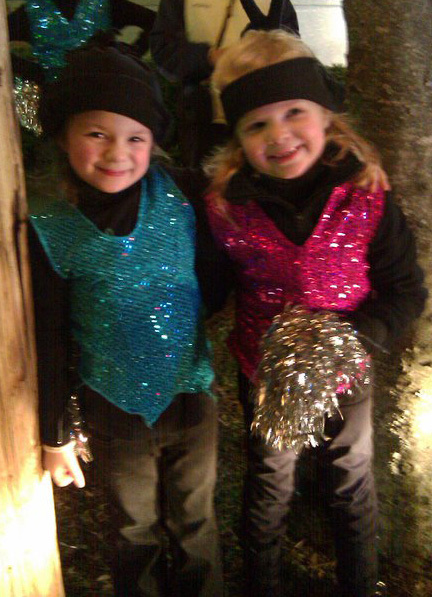 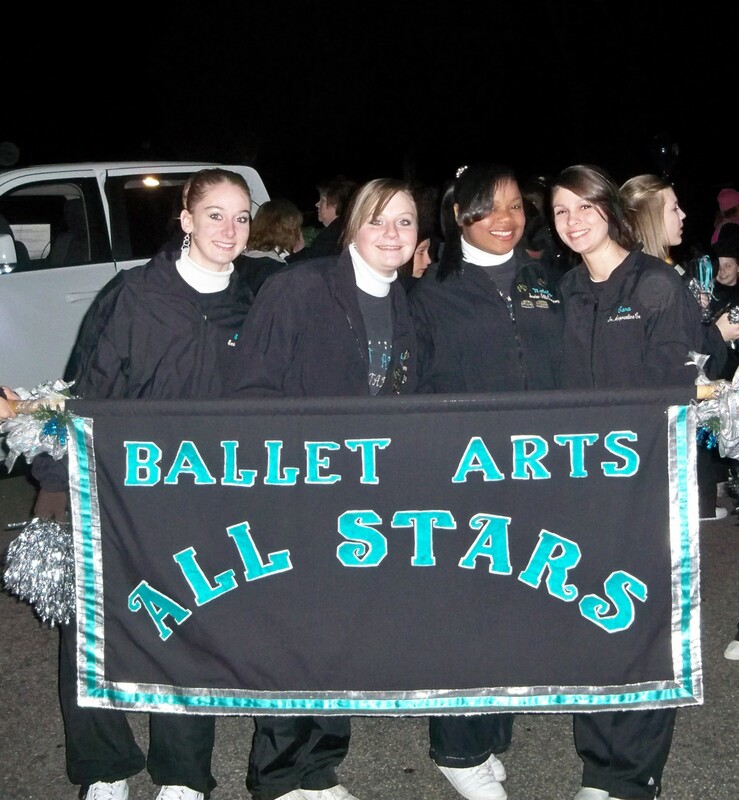 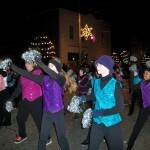 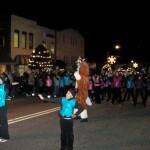 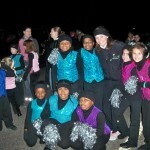 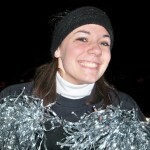 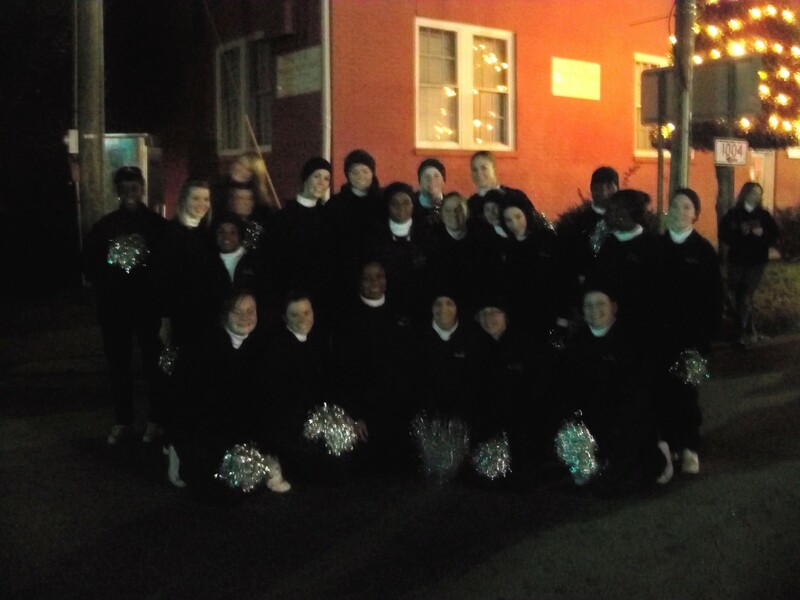 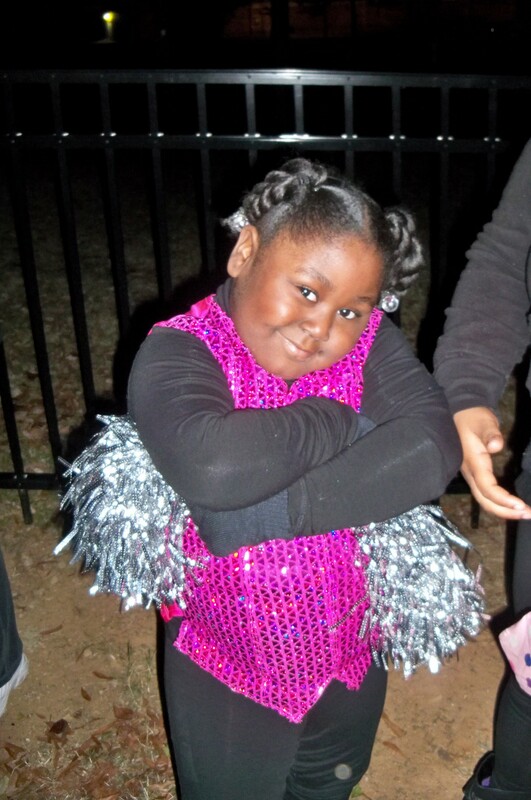 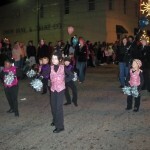 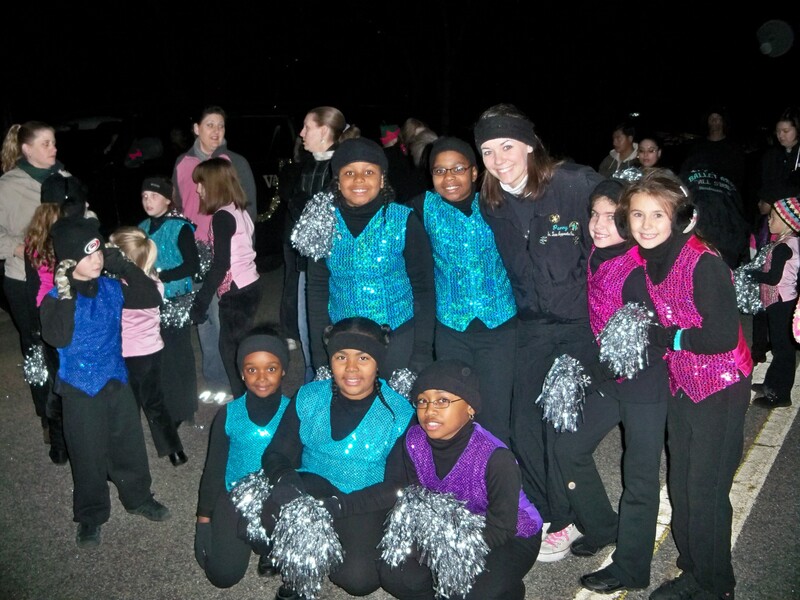 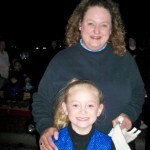 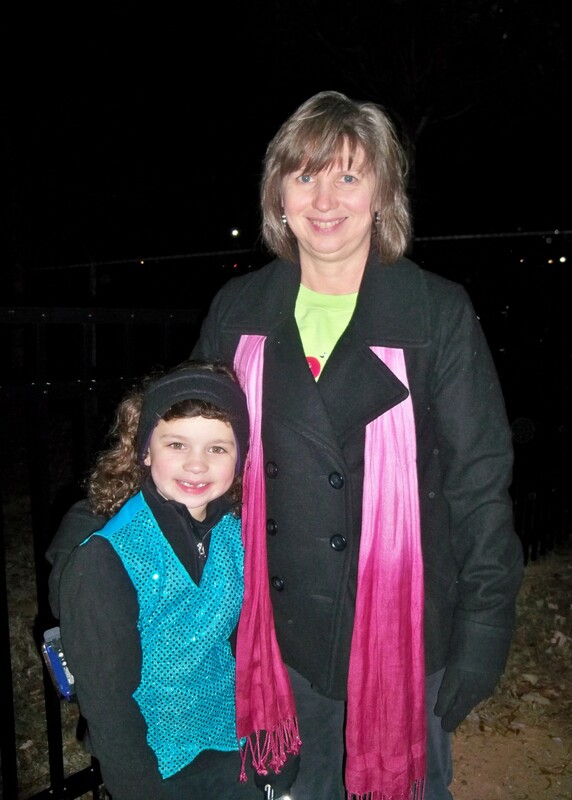 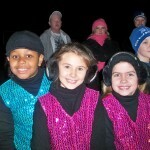 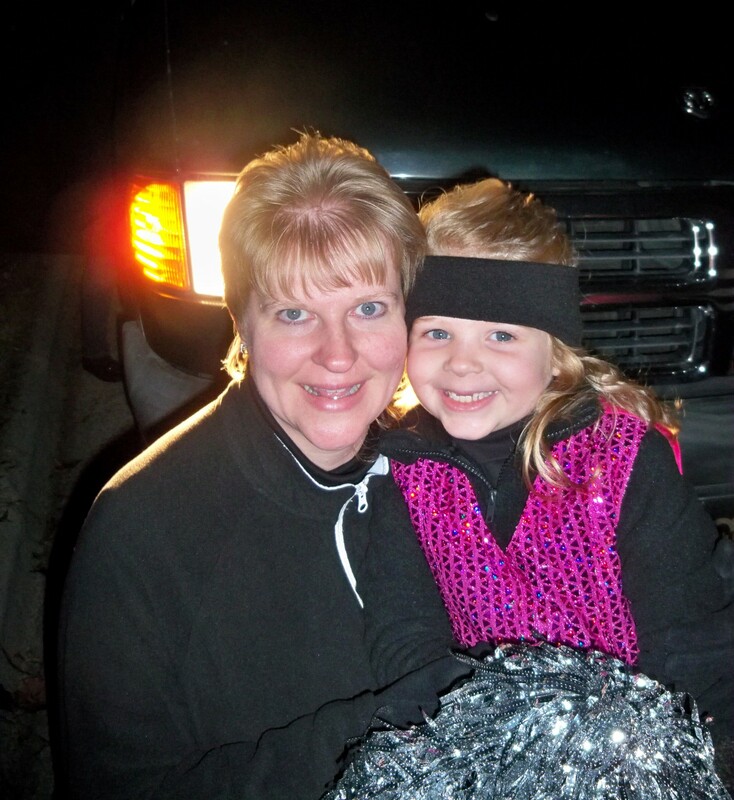 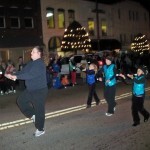 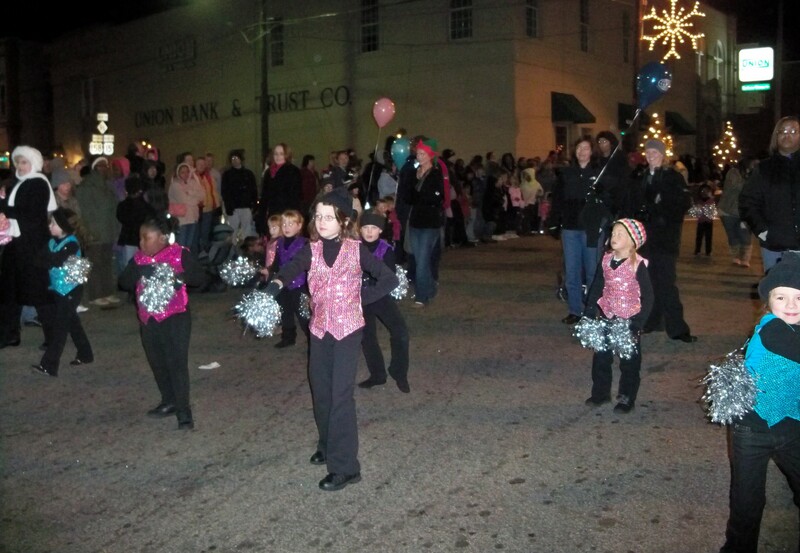 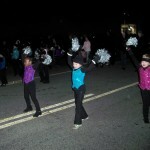 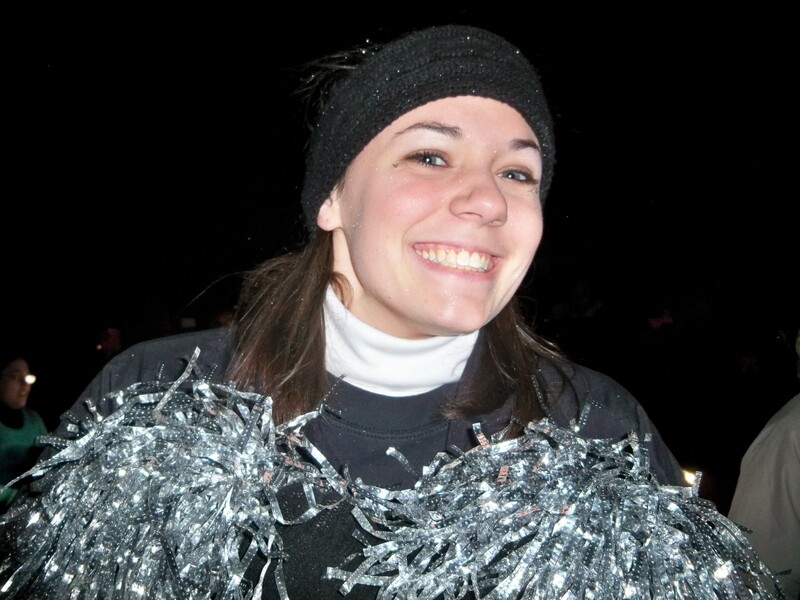 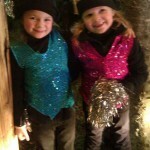 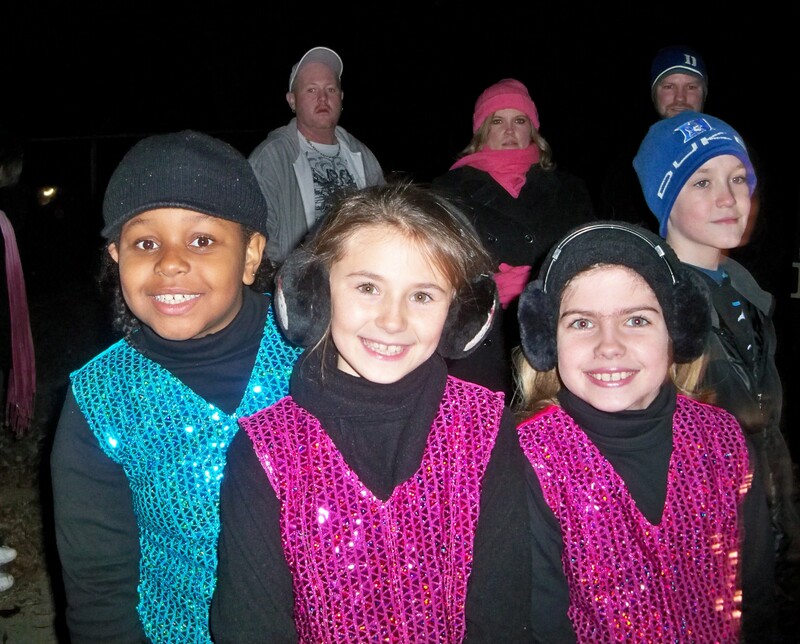 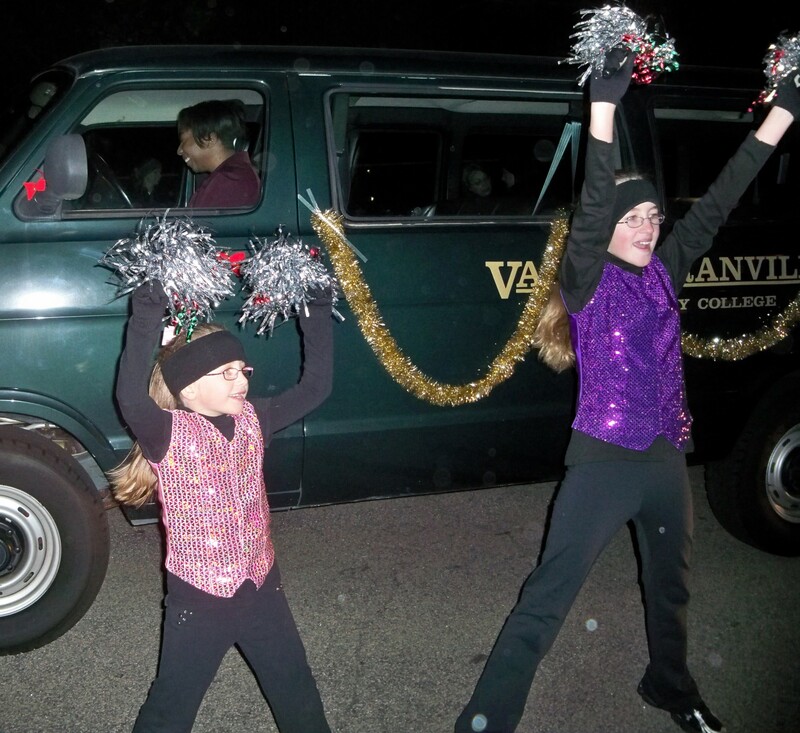 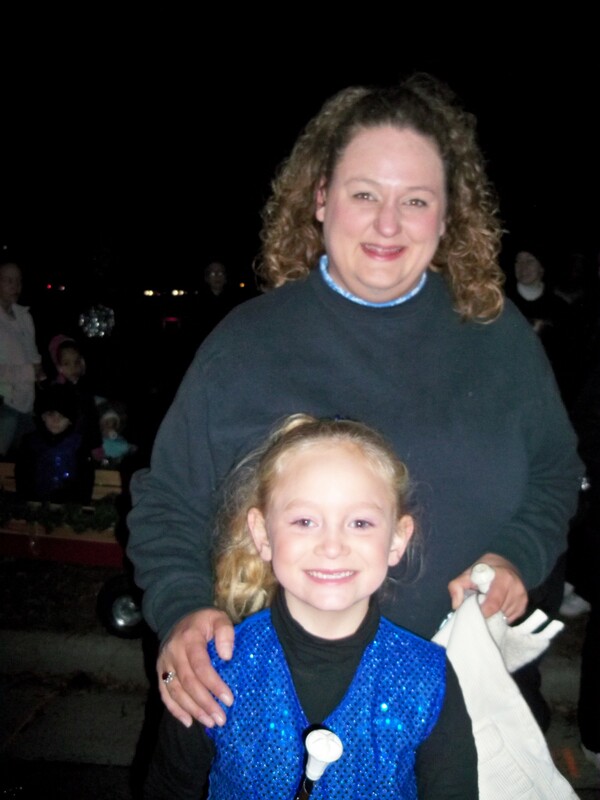 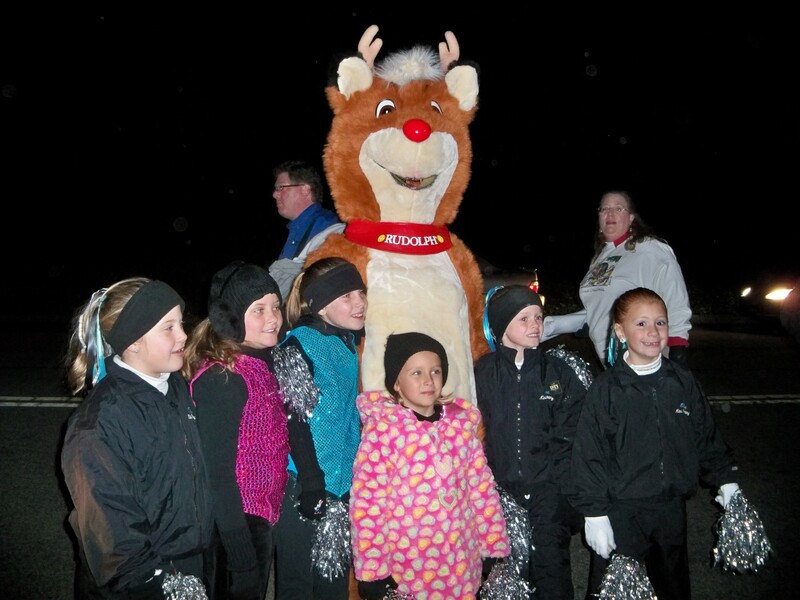 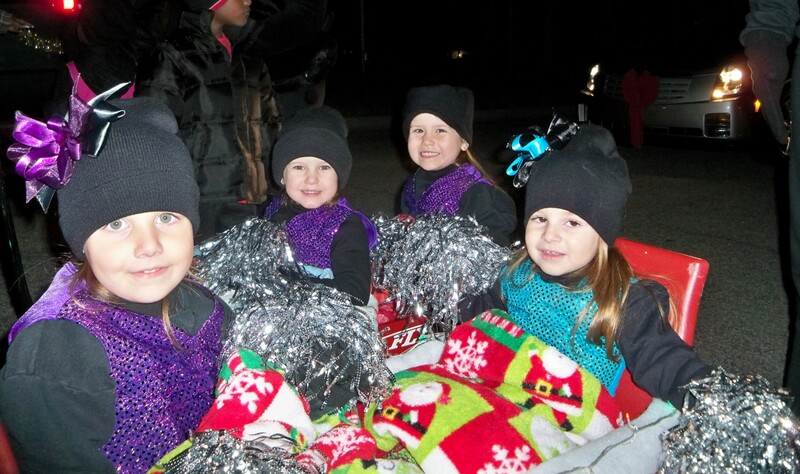 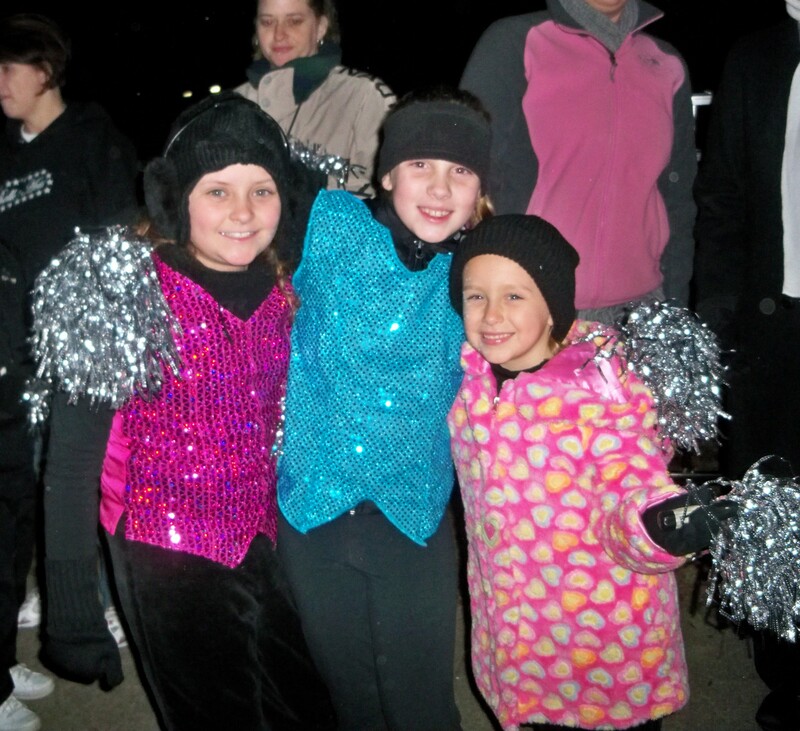 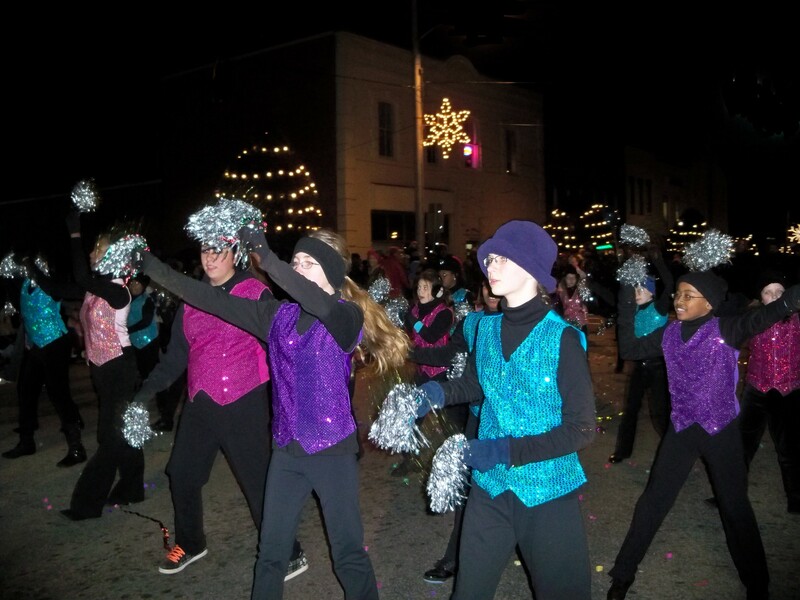 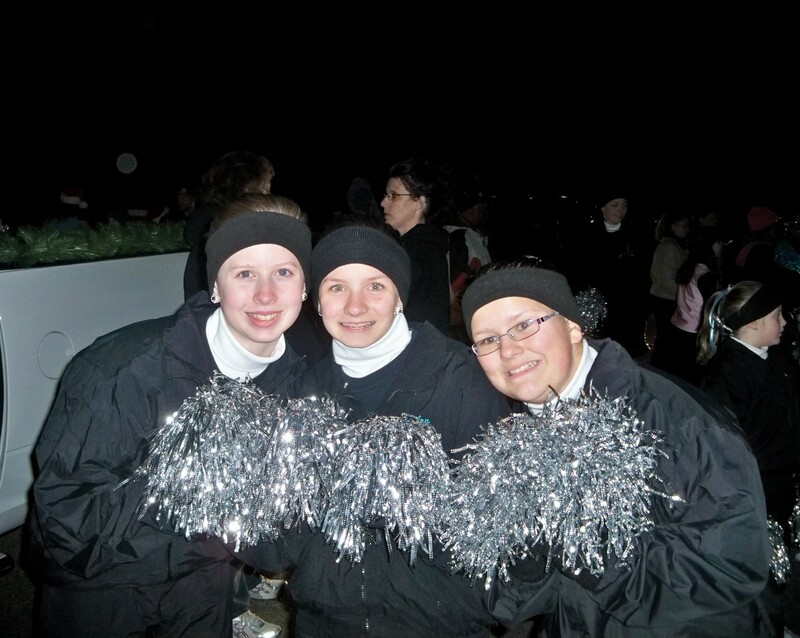 Ballet Arts dancers, twirlers and the “All Stars” Company recently performed in the Oxford Christmas Parade. 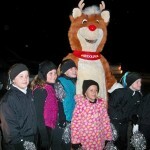 Below are some photos taken by parent volunteers. 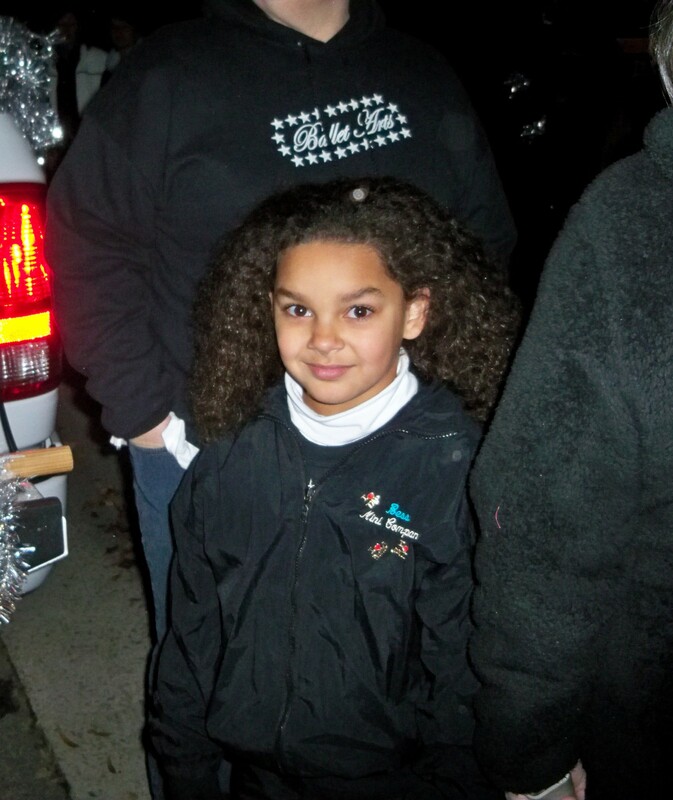 Click on the photos below to enlarge each image. 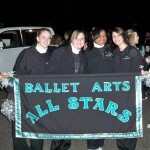 Additional Ballet Arts photos appear on the Ballet Arts Facebook page. 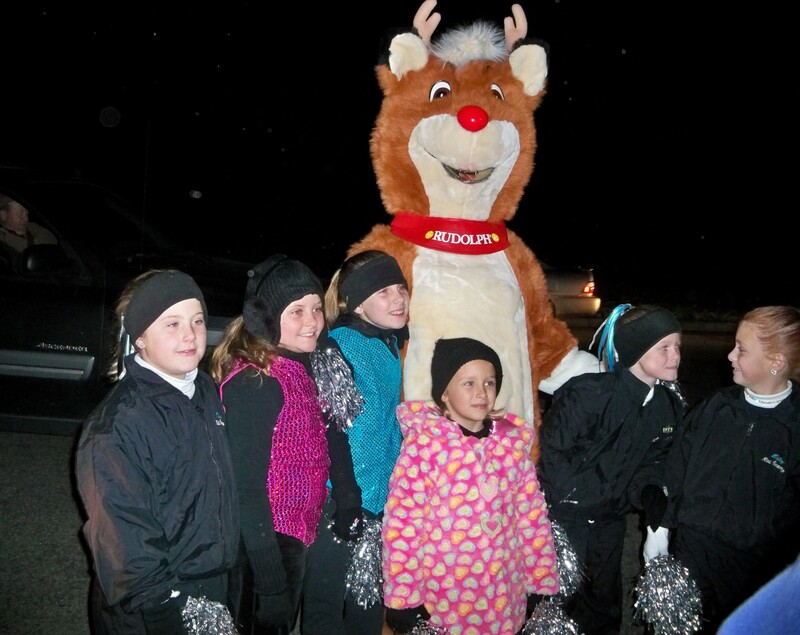 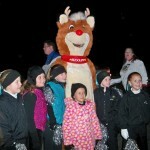 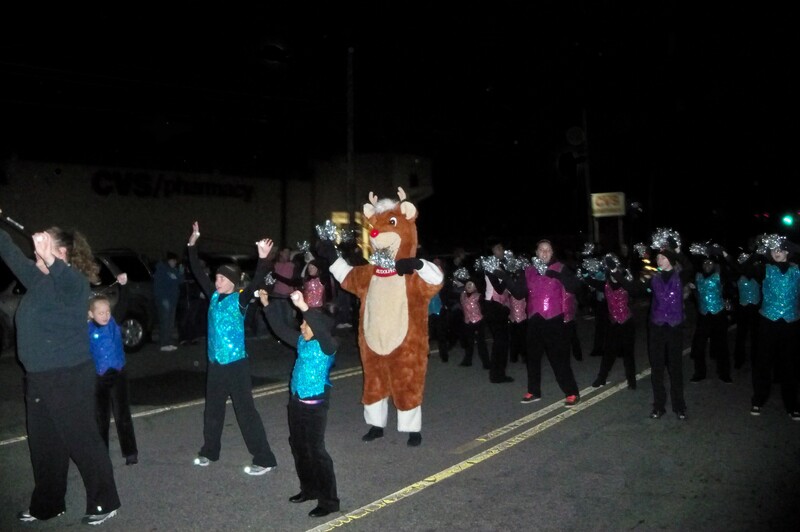 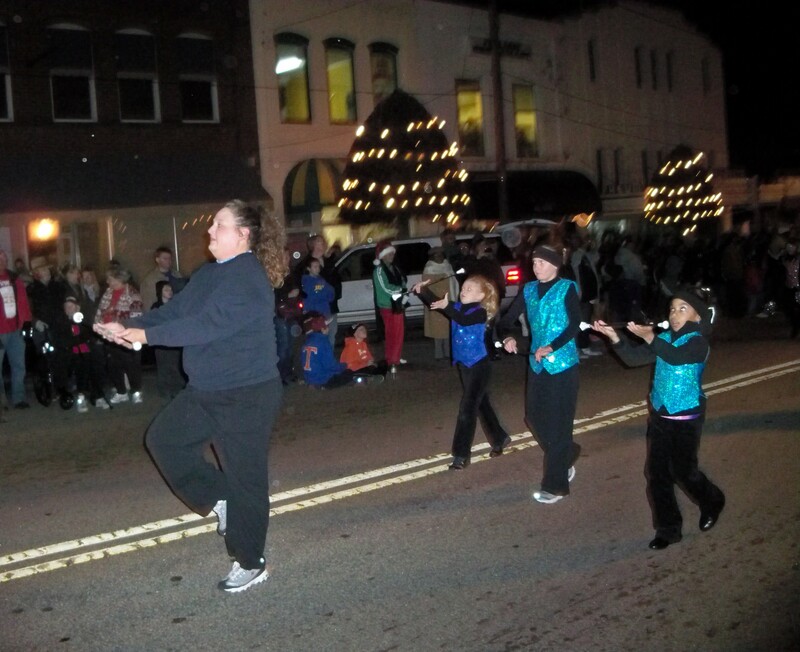 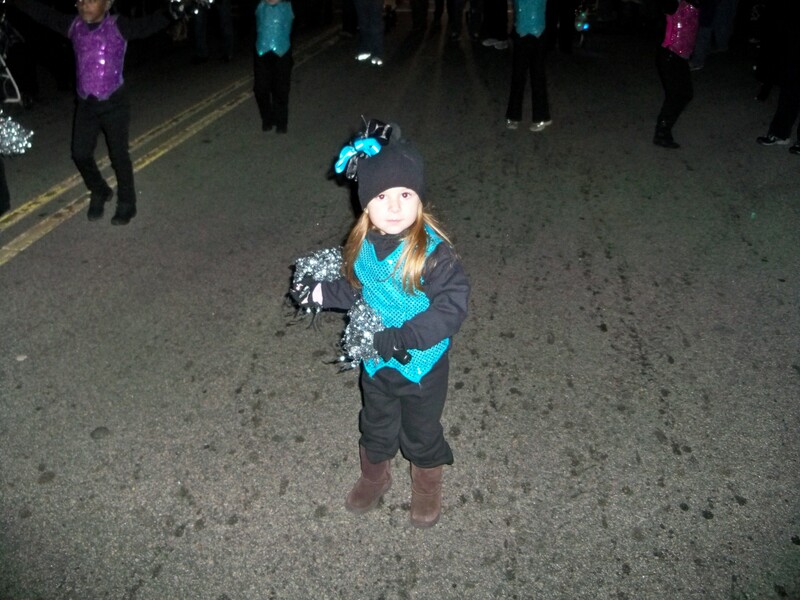 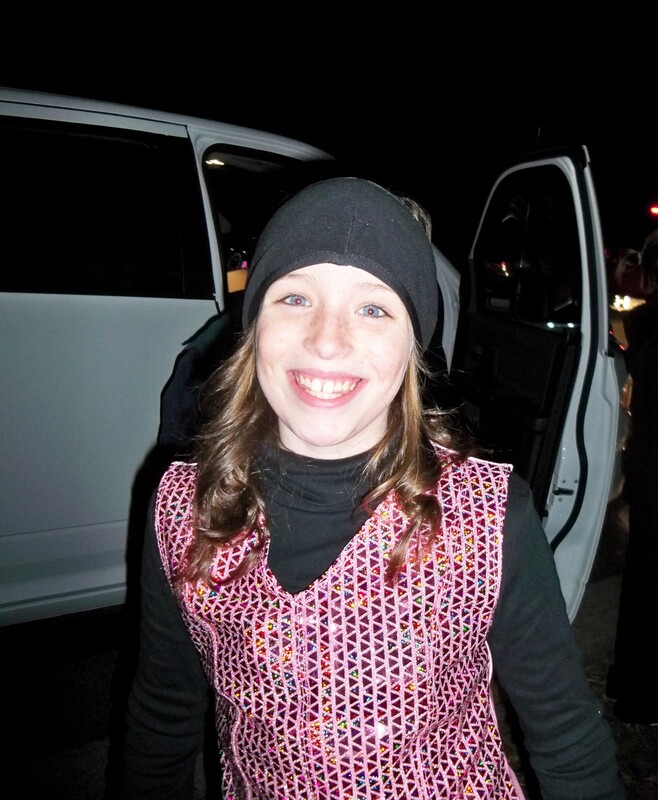 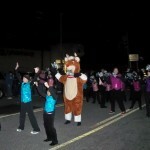 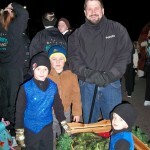 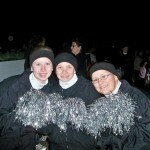 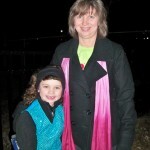 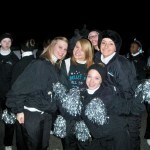 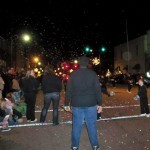 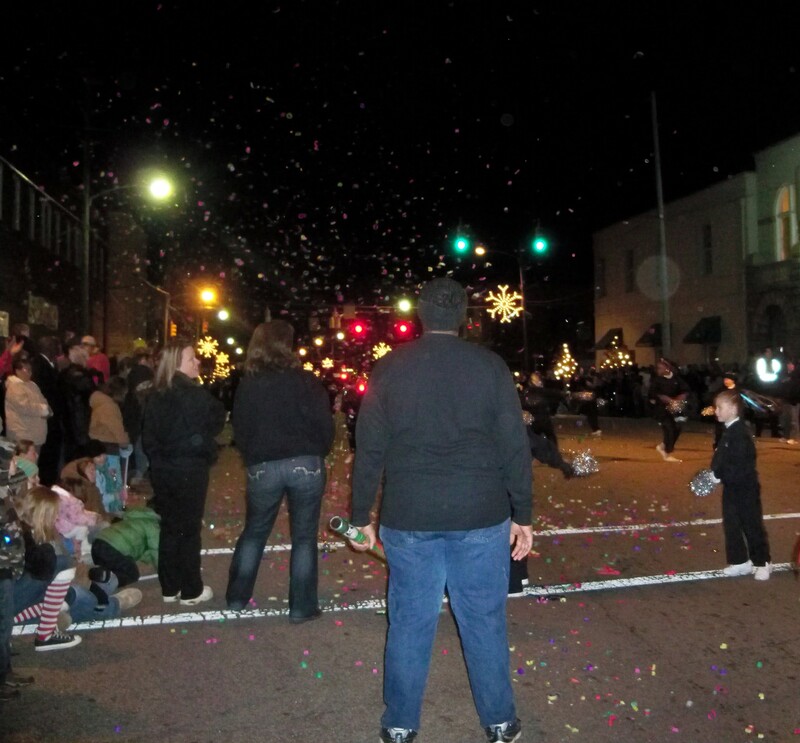 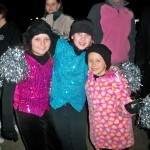 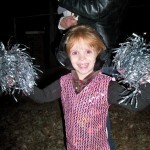 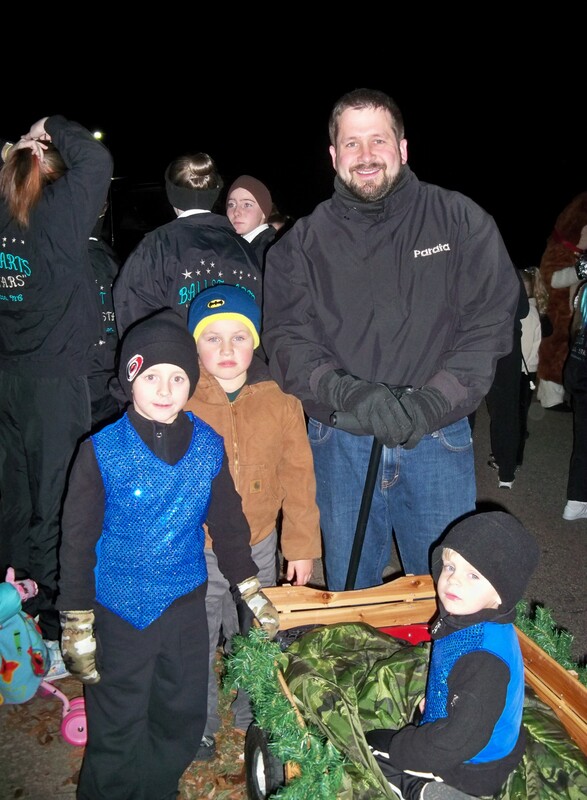 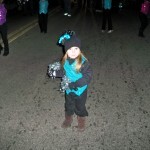 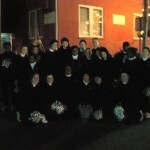 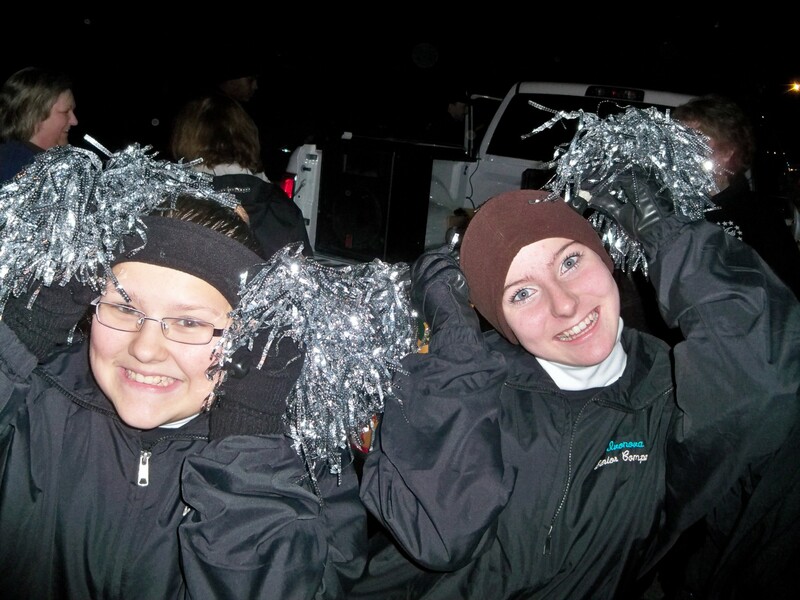 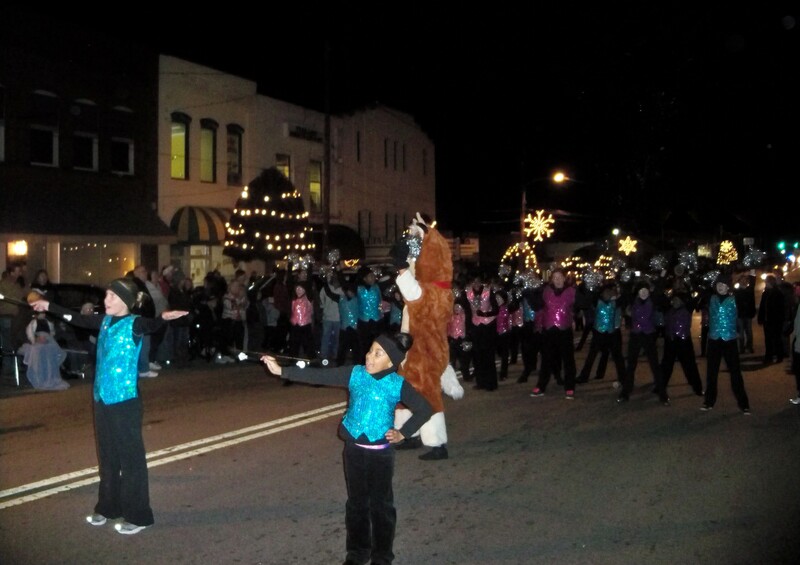 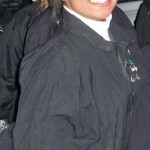 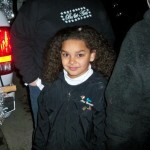 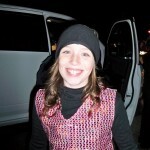 More photos will be added here following our Henderson and Warrenton Christmas parade performances. 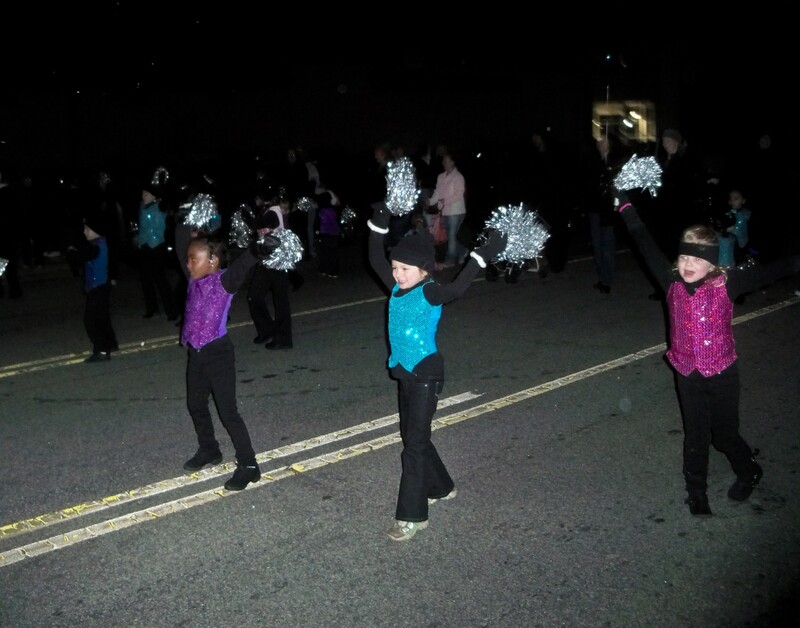 Thank you to all of the Ballet Arts parents and students that attended and assisted with the parade.